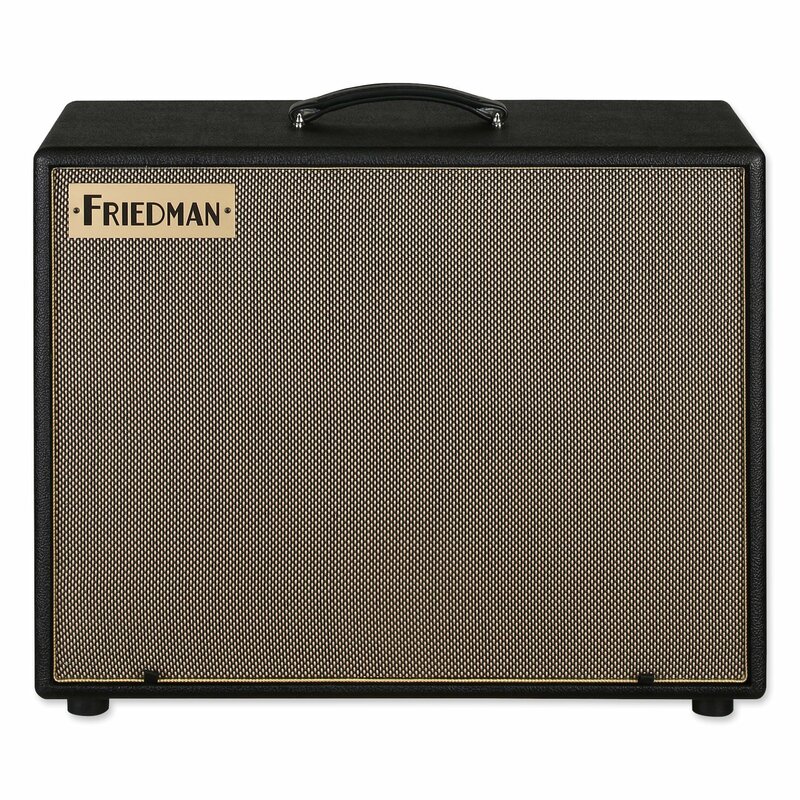 The Friedman ASC-12 powered monitor was designed and voiced for use with today’s guitar amp modelers and profilers including Fractal Audio Axe-Fx, Kemper Profiler, Line 6 HD Series and others. The ASC-12 delivers rich authentic tones, allowing you get the most out of these systems in live use and playback applications. 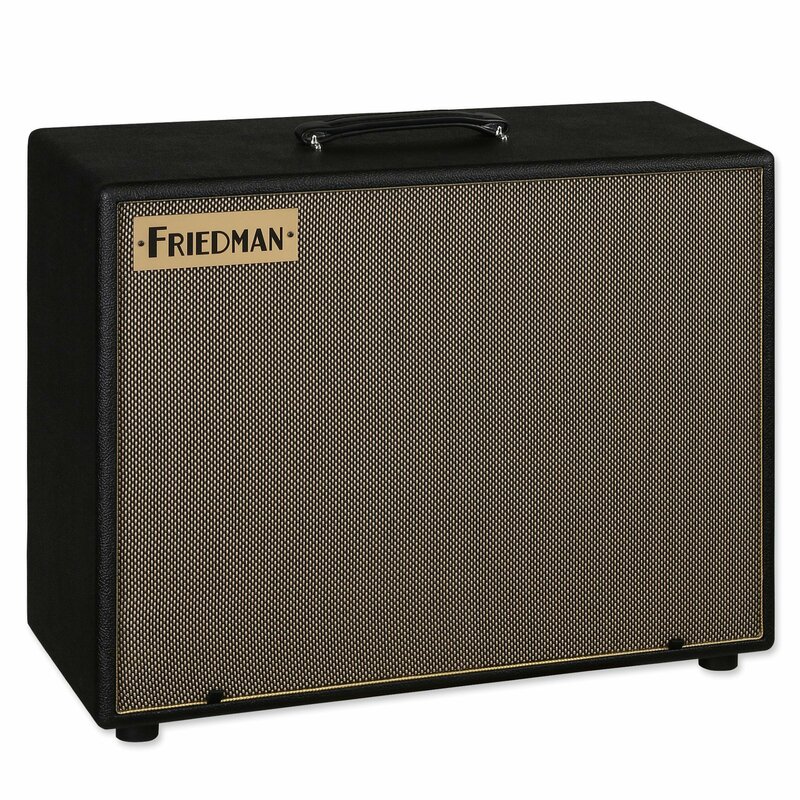 The ASC-12 is identical to the ASM-12 electronically, the only difference being that the ASC-12's shape makes it more useable as a regular rectangular speaker cabinet (IE: with your amp modeler on top the cabinet it looks like any other amp head/speaker cab set-up), whereas the ASM-12 functions more like an angled floor monitor or mounts to a pole. 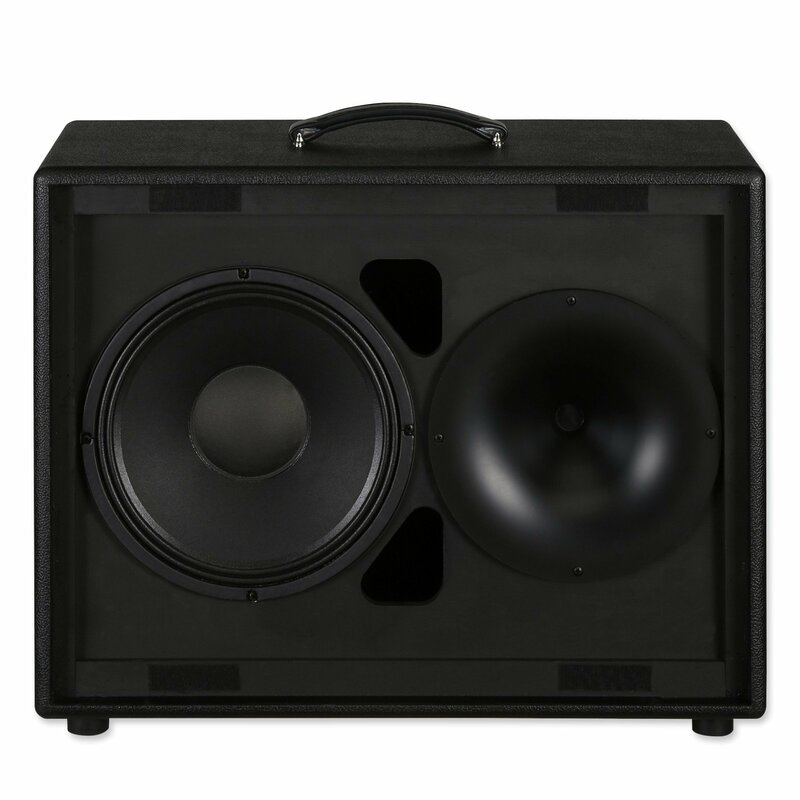 The ASC-12 features a Celestion 12″ loudspeaker with a 2.5″ edge wound voce coil and a premium Celestion high frequency compression driver. 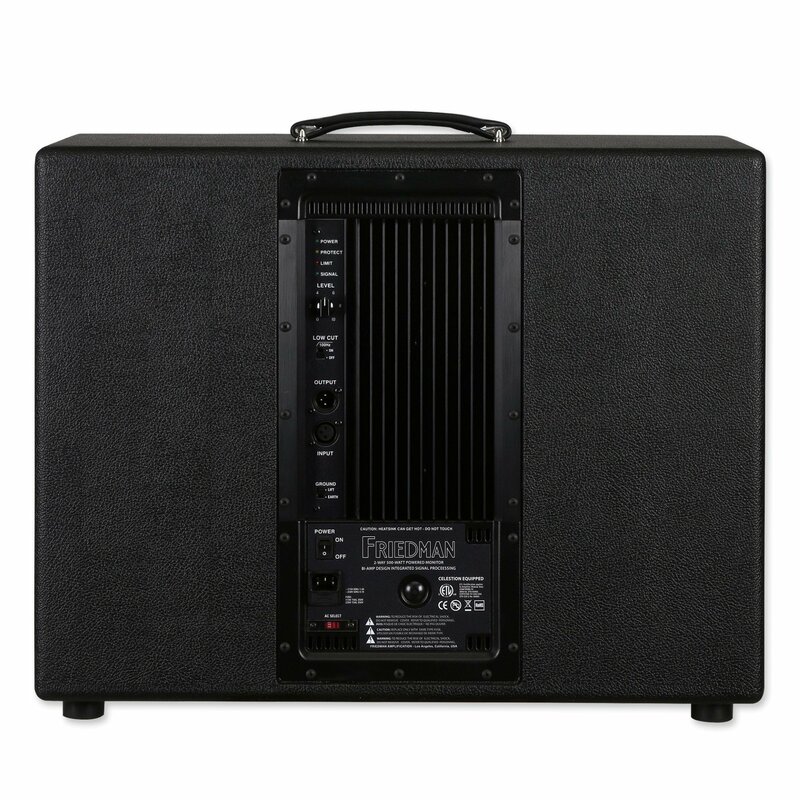 At the heart of the ASC-12 is a robust 500w Bi-Amp Class-G amplifier that is anything but digital. 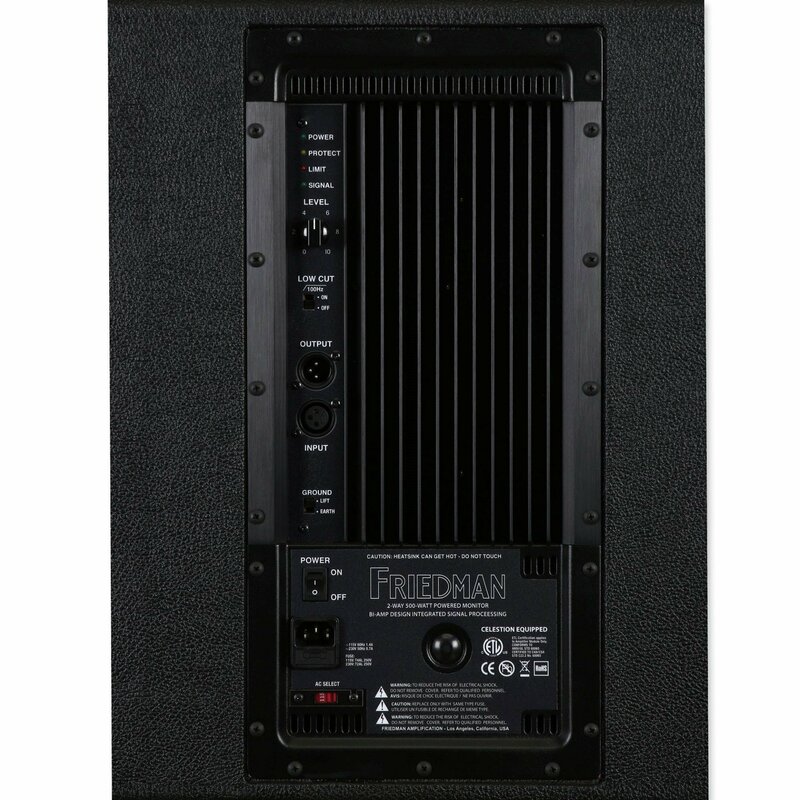 This proprietary amplifier design delivers rich, full tone and a wide frequency response making it suited for backline, stage monitoring or even as your main PA speaker. 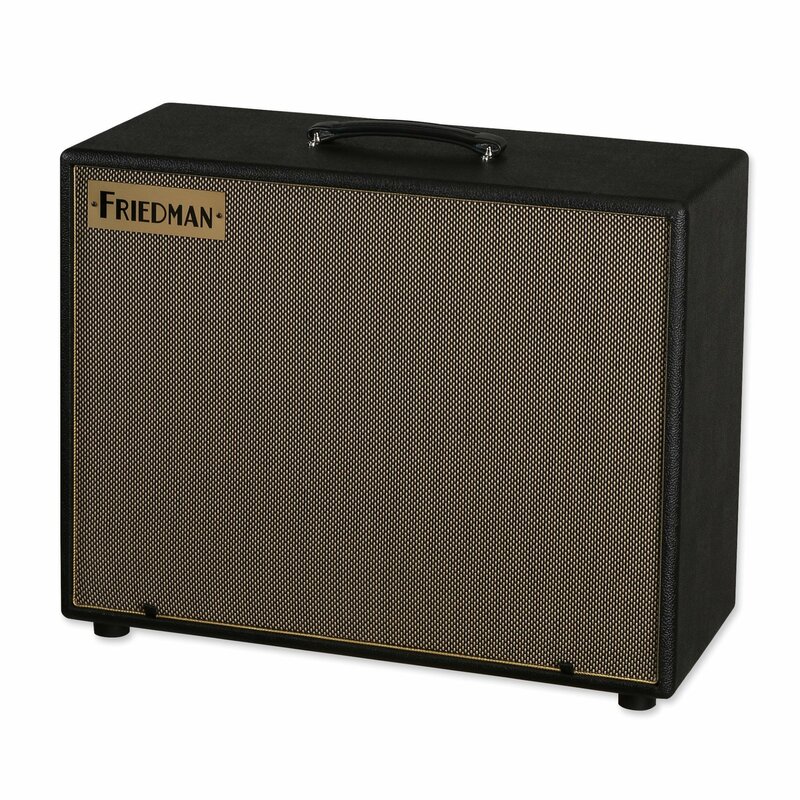 Key features include: Bi-Amp power module with high efficiency Class G low frequency amplification with a high current output stage and custom signal processing; clip/limit, thermal, and short circuit protection; line level output for linking multiple speakers ; optimized acoustic designs using a PETP film compression driver diaphragm; heat vented low frequency drivers; and a hand crafted in the USA, sturdy Baltic birch construction. Controls include level knob, low-cut filter switch, ground lift and power switches. 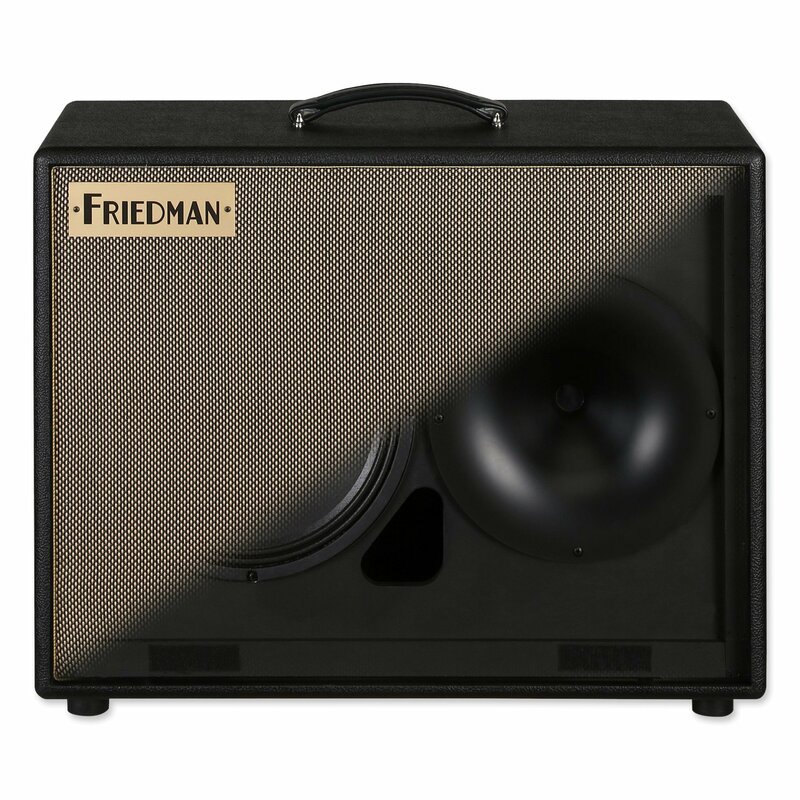 The Friedman ASC-12 powered loudspeaker was designed using advanced acoustic and audio techniques with premium components, comprehensive protection circuitry, and robust construction to provide years of consistent, reliable performance.